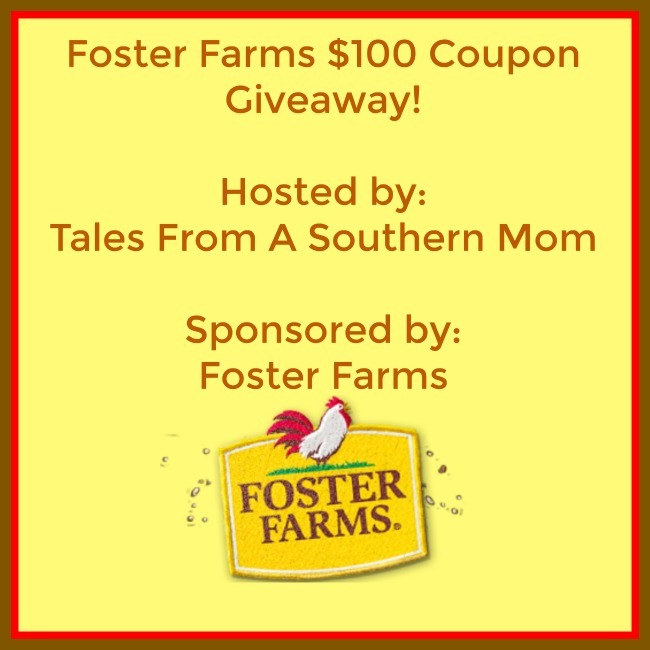 Home / Giveaways / Foster Farms $100 Coupon Giveaway! Foster Farms $100 Coupon Giveaway! Previous post: 3DLIGHTFX 3D Deco Light A Perfect Unique Gift for the Holidays!